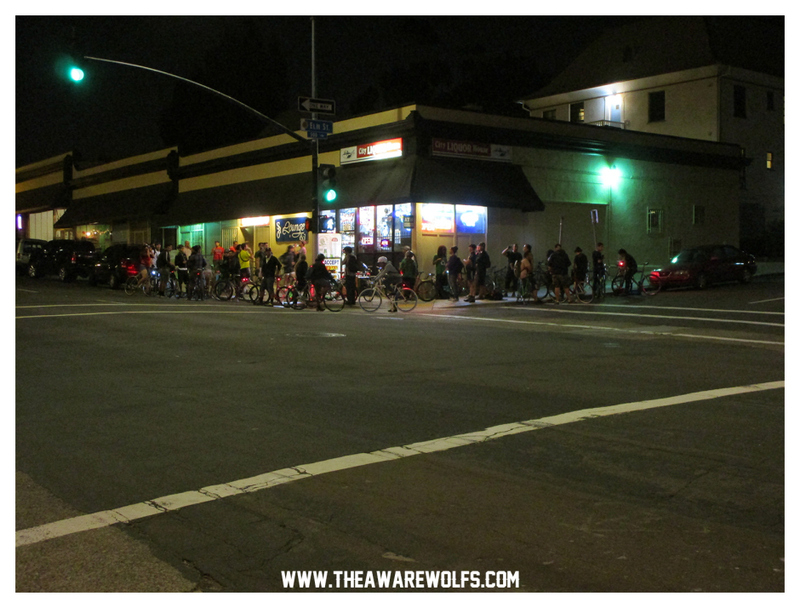 Rode with the Awarewolfs last night after the Tuesday night races at the Velodrome. We started at about 21:30, and I didn’t get home until midnight. We re-grouped for a while at City Liquor on 5th & Elm, near my place. This was my first group ride at night, and it’s pretty fun screaming through intersections, hoping your peripheral vision sees the headlights of thru traffic. Back to spin tonight.